The PRC welcomes Rayven Plaza. 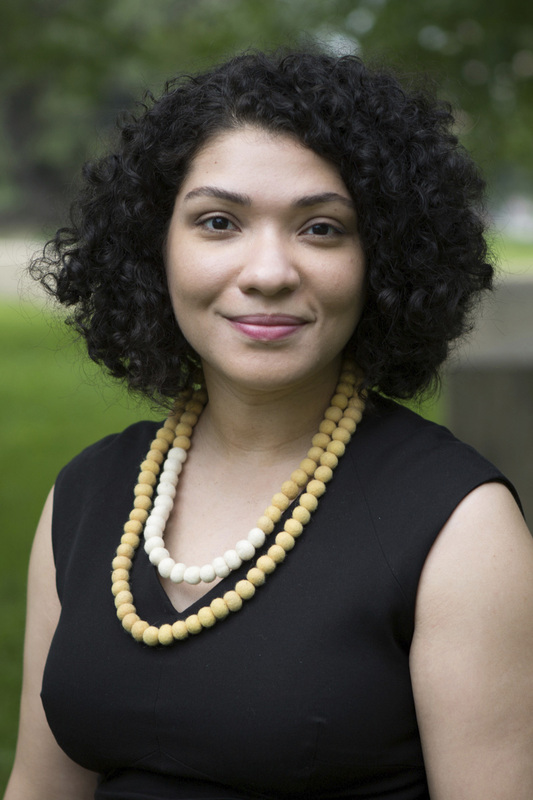 Rayven Plaza from UT Austin will present "Modern Disintegration: Black/White Test Score Disparities and The End of School Desegregation” as part of our Brown Bag series. See the full Brown Bag schedule here.